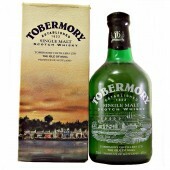 Tobermory 10 year old Malt Whisky. 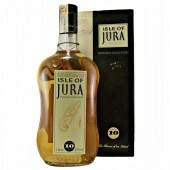 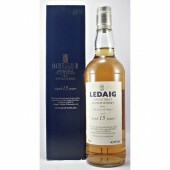 A lighter peated malt whisky than the Ledaig malt whisky from the Tobermory distillery on the Isle of Mull. 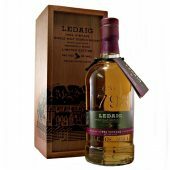 The whisky proudly displays its history and heritage with its foundation date molded into the traditional green glass bottle and prominence on the label in a elegant presentation box. 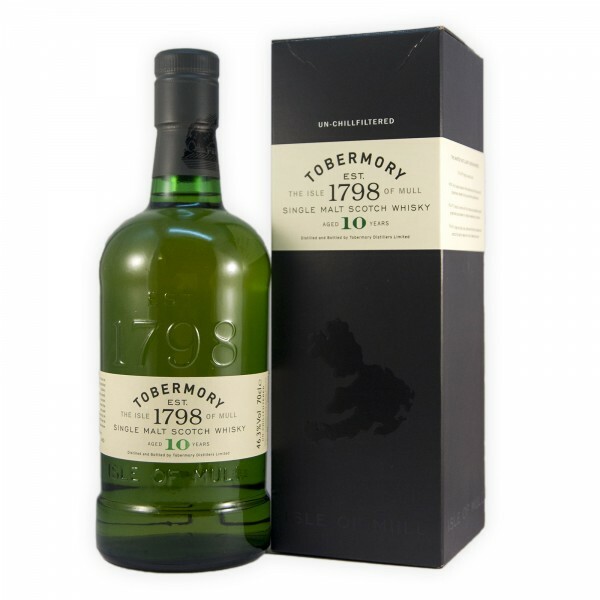 Tobermory 10 year old Single Malt Whisky 46.3% Tasting Notes. 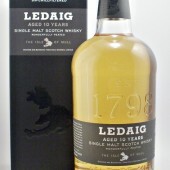 Nose : Light gentle peat, malty, floral with a touch of smoke. 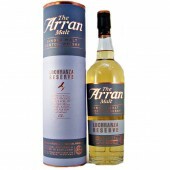 Palate : Light to medium. 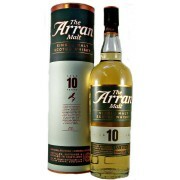 Malty, fruity, honey and nuts. 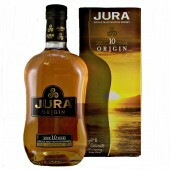 Finish : Soft and honeyed. 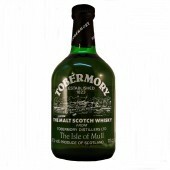 The Tobermory distillery distills in two styles the gently peated Tobermory and the more robust peaty smokey Ledaig. 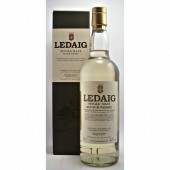 For stronger peat and smoke influences why not try The Ledaig 10 year old. 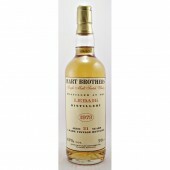 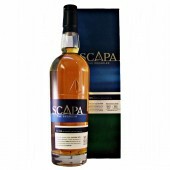 or check out the Smokey Phenolic whisky section to see what other drams we have. 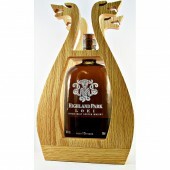 No Age Statement Single Malt Whisky from the Tobermory Distillery on the Isle of Mull.